As you probably know from other games, the developing companies use the same cars/buildings or other layers like that in a recently released game, the same that will be used in a bigger title to be released soon. We first got some leaked screenshots of FIFA 13 which we wasn't sure if they were for real. Around an hour ago EA posted the official screenshots for FIFA 13. You can see a part here (so now it's for real those leaked screenshots are official): FIFA 13 - First Leaked Screenshots. The rest of the official screenshots you can see in the next gallery. But for now let's talk a little about the upcoming game from EA Sports. With less than 5 days until it's release on consoles, coming may 15th on Playstation 3 and Xbox 360 and may 29th on PC Rockstar released just minute ago the launch trailer for Max Payne 3. Now you know why it's good to check out igcent.com periodically! igcent.com is one of the first websites on the internet to post the trailer (after Rockstar of course) and present you how the final game will look like just few days before the release. 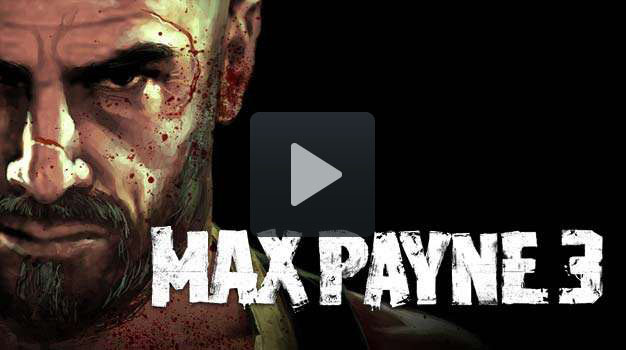 After being delayed, Max Payne 3 is finally getting close to the release date. First time the game should have been out in march but the developers announced that the game is coming out in may since they need more time to work on their technologies related to shootings, cover system and tactics. The developers did not only 'develop'. Rockstar also did a nice contest in which the winner had the chance to take one more person with him into a trip to New York and make the same route Max Payne had in the third installment. After sitting for several days in New York at a 5 star hotel and getting exclusive access to Max Payne 3 (or let me put it this way: being the first one who plays Max Payne 3), this guy should be playing Max Payne 3 as we speak, he will walk aboard an airplane and go all the way to Brazil ... you already know the name of the city: Sao Paulo. There will be another few days to stay at a 5 star hotel (the same hotel where the team that developed the game stayed during the development of Max Payne 3) and another exclusive access to an EA Games room. PS. Max Payne without a beard looks like that guy from Mafia II. As we should have expected after Konami released a trailer for PES 2013 it's now EA's turn (not official) to show off some screenshots from FIFA 13. There are several rumours in which EA seems that will show off as usual their latest technologies but nobody buys that anymore. It seems that the Player Impact Engine is much improved (they should never introduced that alpha version of the engine in FIFA 12 since it ruined the game). Other improvements are: First Touch Control, Complete Dribble, Tactical Free-Kicks and Attacking AI. EA Sports partenered with Dimensional Imaging for the gameplay. 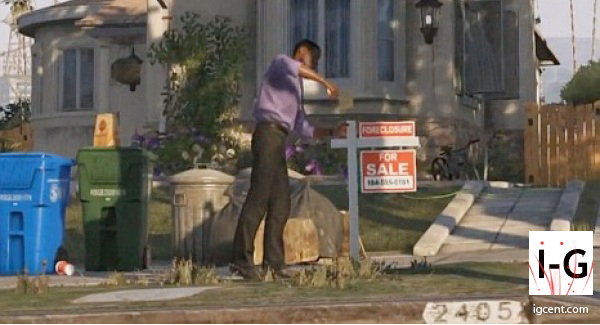 This way Dimensional Imaging will make FIFA 13 more realistic by adding new ball physics to the game. As usual the director of EA World Wide Motion Capture Mike Harrison stated that by partenering with Dimensional Imaging they have succeeded on creating '3D faces better than they expected it is possible'. Sony Computer Entertainment ended rumours and decided to reveal the next game in the God of War series. It will be called 'Ascension' and it will be exclusively released on Playstation 3. The release date for God of War: Ascension has been set for spring 2013. The game will be a prequel. EA SPORTS: 3 Games, $1 million in cash prizes!